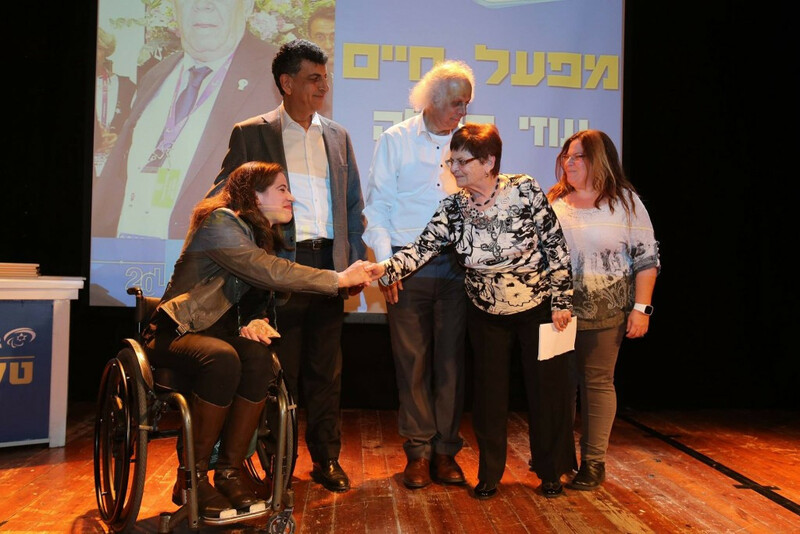 Moran Samuel has been named Female Athlete of the Year at the Israeli Paralympic Committee’s annual awards ceremony. The para-rower was honoured for her gold medal triumph in the women's AS single sculls at the 2015 World Rowing Championships, which were held Lake Aiguebelette during September. Having claimed a silver in 2014, she proved able to rise to the top of the podium after completing the 1,000 metre distance in a time of 5min 25.92sec to fend off Britain’s Rachel Morris and Norway's Birgit Skarstein. 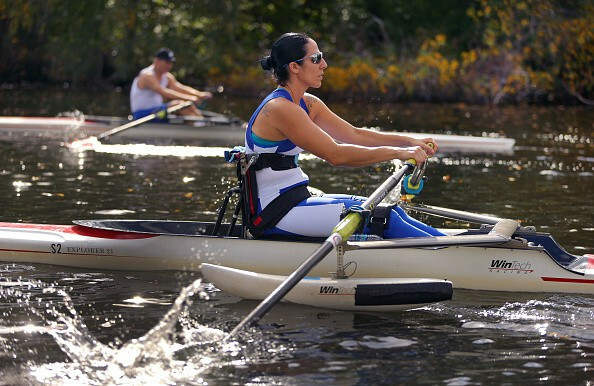 The 33-year-old, who in June earned World Cup gold at Varese, Italy, was honoured throughout the year for her excellent performances by being named International Paralympic Committee (IPC) Athlete of the Month for September and was also crowned International Rowing Association’s (FISA) Sportswoman of the Year. Samuel’s latest honour was presented to her at a ceremony was held at Israel’s Ministry of Culture and Sport, which was attended by the Minister Miri Regev. The men’s title was awarded to Kobi Lion, who claimed six medals during the International Cycling Union (UCI) Para-cycling Road World Cup season. He ended the year fourth in the world rankings for the H2 hand-cycling class. Jacob Beinenson was crowned Coach of the Year, for his work with Inbal Pezaro and young swimming talent throughout the country. Under Beinenson’s guidance, Pezaro claimed two silver and one bronze medal at the IPC Swimming World Championships, which were held during July in Glasgow. Carolyn Tabib was named as the Promising Young Athlete of the Year after the table tennis player claimed bronze at the European Championships.